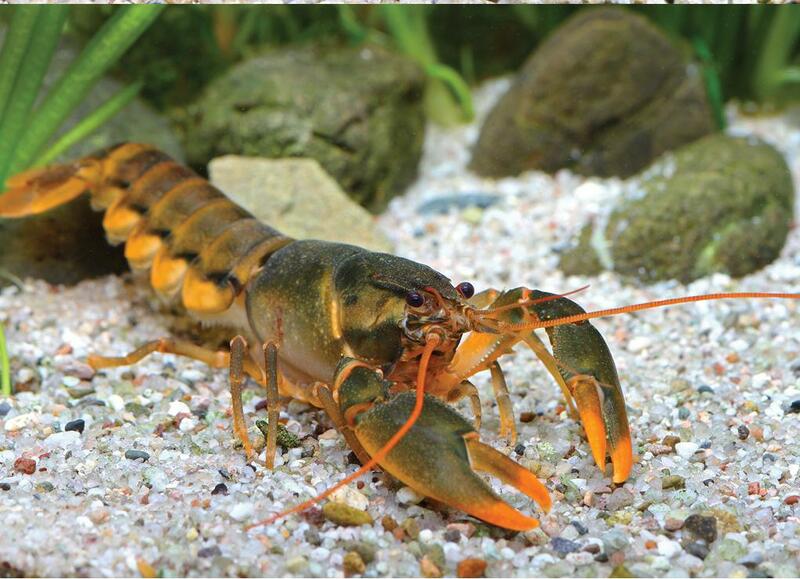 Cherax snowden: German scientist names new crayfish species after Edward Snowden. The scientific world offers few perks more dear than the chance to name a new species. It’s a benefit enthusiastically embraced by German researcher Christian Lukhaup, who recently identified a previously unrecognized variety of crayfish, a discovery he took as an opportunity to honor one of his favorite political figures, Edward Snowden. Snowden has no shell, but is currently living in Russia. In late July, the White House declined to honor a petition requesting that Snowden be granted a full pardon. His fate remains uncertain.